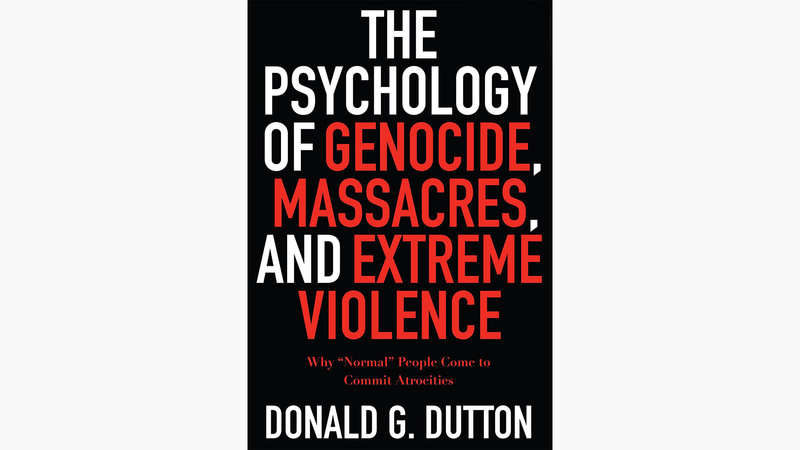 Chronicling horrific events that brought the 20th century to witness the largest number of systematic slaughters of human beings in any century across history, this work goes beyond historic details and examines contemporary psychological means that leaders use to convince individuals to commit horrific acts in the name of a politial or military cause. Massacres in Nanking, Rwanda, El Salvador, Vietnam, and other countries are reviewed in chilling detail. But the core issue is what psychological forces are behind large- scale killing; what psychology can be used to indoctrinate normal people with a Groupthink that moves individuals to mass murder brutally and without regret, even when the victims are innocent children. Dutton shows us how individuals are convinced to commit such sadistic acts, often preceded by torture, after being indoctrinated with beliefs that the target victims are unjust, inhuman or viral, like a virus that must be destroyed or it will destroy society.